Unfortunately not all of our community enter into the same holiday spirit as we do but, with a few simple precautions, you can reduce the chances of being burgled while you are away or, in some instances, while you are at home. 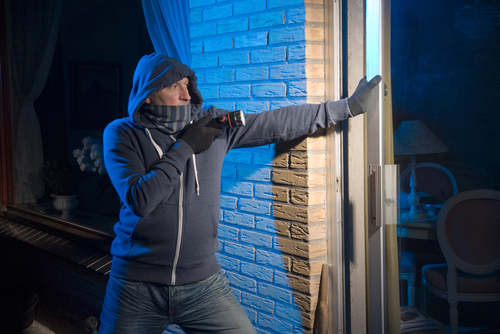 The last thing you want to do is return home to a home that has been broken into. The sense of invasion, dealing with the police and the insurance hassles, let alone having to replace the stolen items and cover the excess are enough to consider getting a house sitter while you are gone. Nothing says ‘There is no one staying here” than having all your curtains closed during the day, everyday. Choose one or two bedrooms to close the curtains. It’s believable someone would close them during the day and also at night. Even better use a timer on a lampshade or light in the bedroom or lounge to turn on in the evenings and off after 11pm. You could even add a radio in to add some sound. Let your neighbours know when you will be away, give them an emergency contact number and ask them to keep an eye on the house. Windows, doors, gates, vehicles, sheds and the garage. Don’t leave a key out. Thieves know all the tricks including the fake rock, under the mat, up on a ledge and they’ll take time to look. Get someone to empty your letterbox. 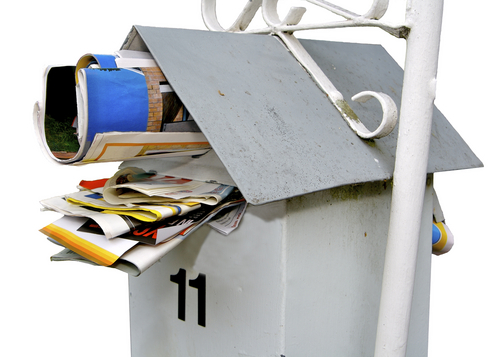 An overflowing letterbox is a sure signal someone isn’t at home. Whether it is a friend, family member or neighbour, get them to pop around every couple of days to clear the letterbox and maybe open or close a couple of curtains. If you are away for more than 2 weeks get someone to mow the lawns. Invite a neighbour to park their car in your driveway if you aren’t leaving a vehicle behind. Hang some washing on the clothesline. 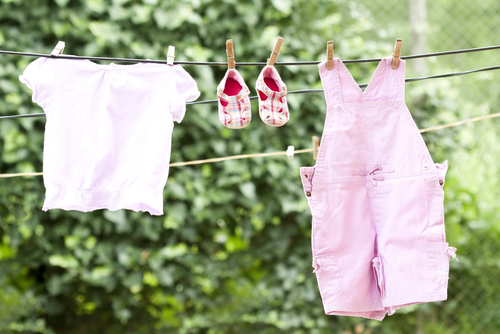 Make sure they are old clothes as our intense New Zealand sun will take their toll on clothes hung out day after day. Don’t leave the cardboard box of your new big screen TV lying around in view. It’s a virtual billboard to a burglar saying a brand new TV is inside. Posting those holiday snaps on a public profile or even announcing you are off to the airport could be just the invitation a burglar needs. If all your accounts are private then you are most probably safe. You may want to hold the posting until you get back. Burglars are naturally lazy and they generally hate house alarms. If they have the choice between a house with an alarm and another without, they will pick the house without the alarm every time. If you have an alarm installed make sure the alarm box is visible from the road and you have stickers saying the house is alarmed by the front door. Even if you don’t have an alarm you can buy some very convincing metal boxes with blue lights that you can fix to the front of the house but nothing beats a real alarm especially if it is monitored by a security company. I hope this is helpful in your holiday preparation and gives you a feeling of some security while you enjoy your break.